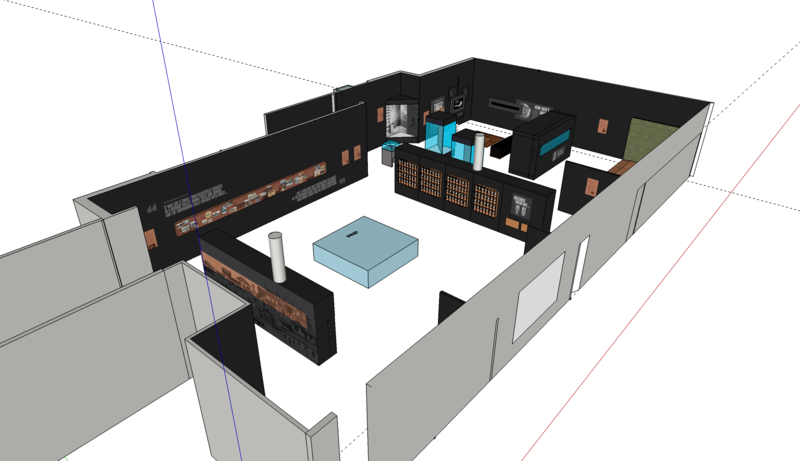 This project involved the redevelopment of the Port Arthur Historic Site Interpretation Gallery and was undertaken alongside the major redevelopment and extension of the Visitor Centre. 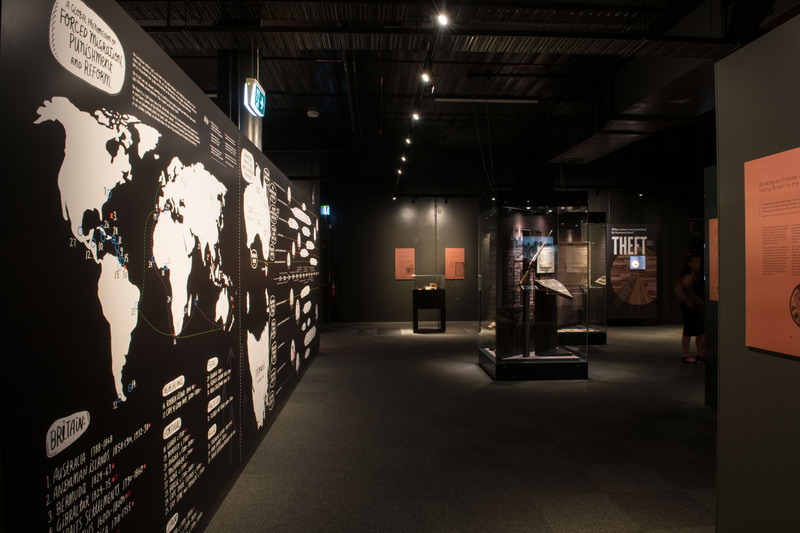 The new Gallery has been designed to be the launch pad for the greater story line of the site, and to provide our visitors with orientation and an in-depth understanding of our complex and layered history and world heritage significance. 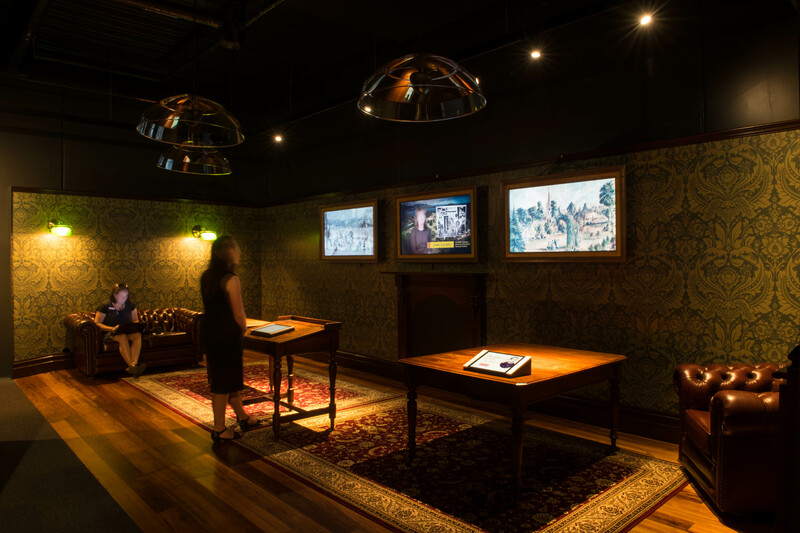 The Gallery combines a range of interpretive media to communicate five thematic pathways which then extend into our onsite tours and activities. A user-operated way-finding map and up-to-date visitor information assist our visitors in planning their day, while interactive displays inspire storytelling and create personal connections to Port Arthur’s multi-layered history. Support was also provided by the Port Arthur Building and Works Crew, and the Port Arthur Visitor Centre Project Control Group maintained oversight of the greater visitor centre redevelopment project, inclusive of the Gallery.